HALLUCINATION and DEAR FUTURE were originally released in 2011 and LANGSAM BLUT (from the Paradise Kiss anime) was released in 2005. 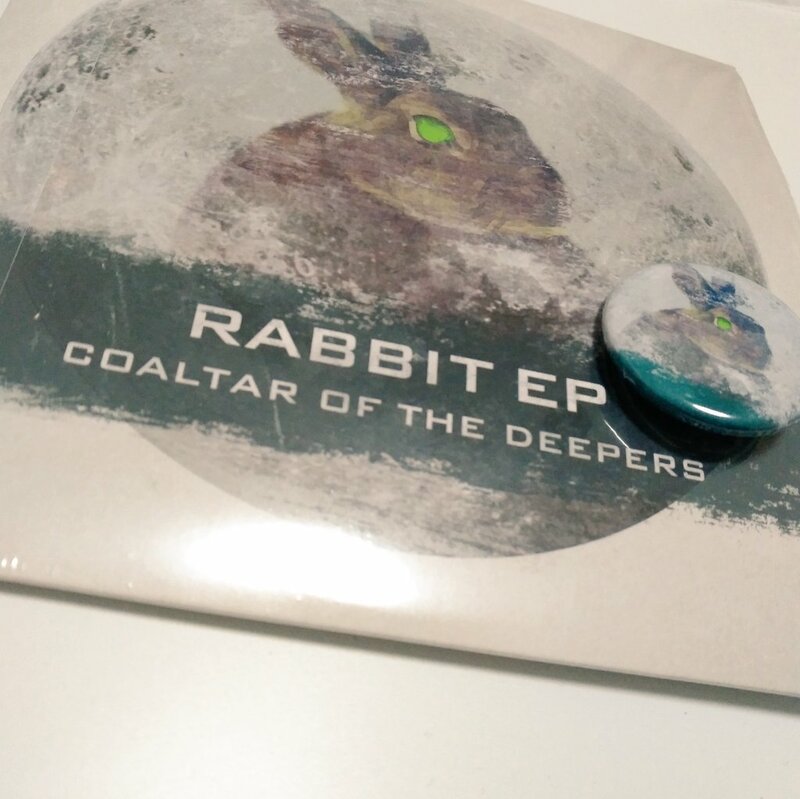 RABBIT EP completes the EP series since CAT EP. NARASAKI stated that the EP series was inspired by the Japanese mail software, PostPet. 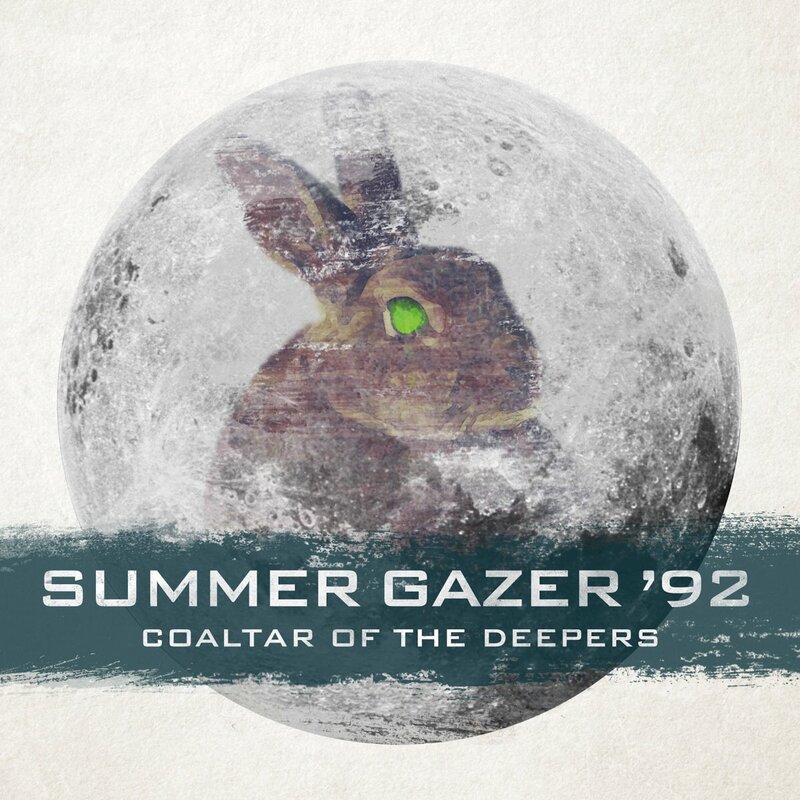 SUMMER GAZER '92 was first released digitally on iTunes on August 31, 2018. Physical copies bought from Disk Union (Japan) received a limited edition badge pins. Physical copies pre-ordered from Vinyl Junkie received an autographed copy by NARASAKI. 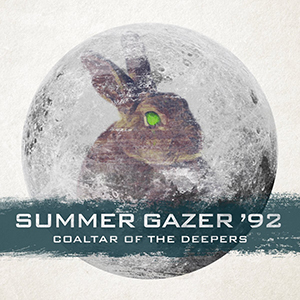 The SUMMER GAZER '92 music video released on the same day.